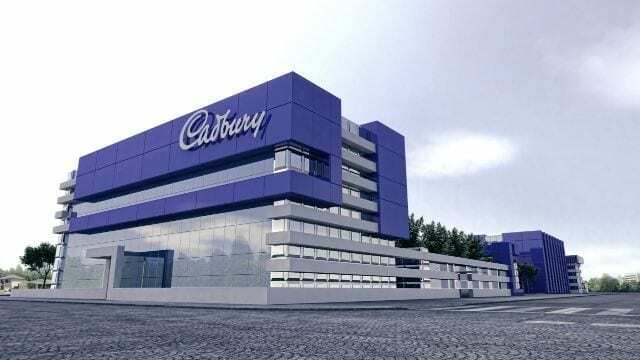 NIGERIA – Cadbury Nigeria Plc, one of the largest confectionery and food drinks manufacturer has reached US$1.16mn in losses in the first half of this year amid rising costs despite high revenue which rose 8% to US$48.51mn from US$44.92mn in the comparable period of 2017, Business Post has reported. The finance income appreciated by 10.7% to US$201,482.90 from US$181,913.42 while the firm recorded a 33.8% increase in its other income to US$70,009.11 from US$52,369.02. Gross profit went down to US$7.71mn in H1 2018 from US$8.26mn in H1 2017, while the costs of sales rose to US$40.51mn in the first six months of the year from US$36.38mn in the first six months of last year. 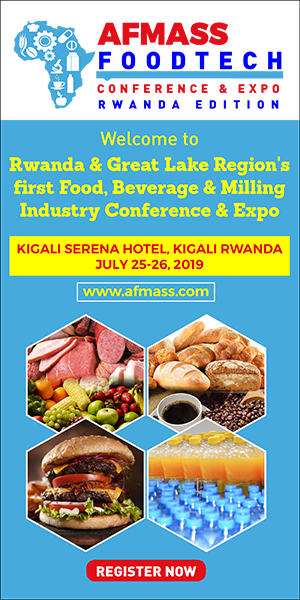 During the period, the company said it reduced its selling and distribution expenses by 18% this time to US$6.06mn from US$7.44mn, while the administrative expenses were also trimmed to US$2.12mn from US$3.03mn. The period proved a little bit strenuous compared to the same period last year when it posted a loss of US$2.11 million. 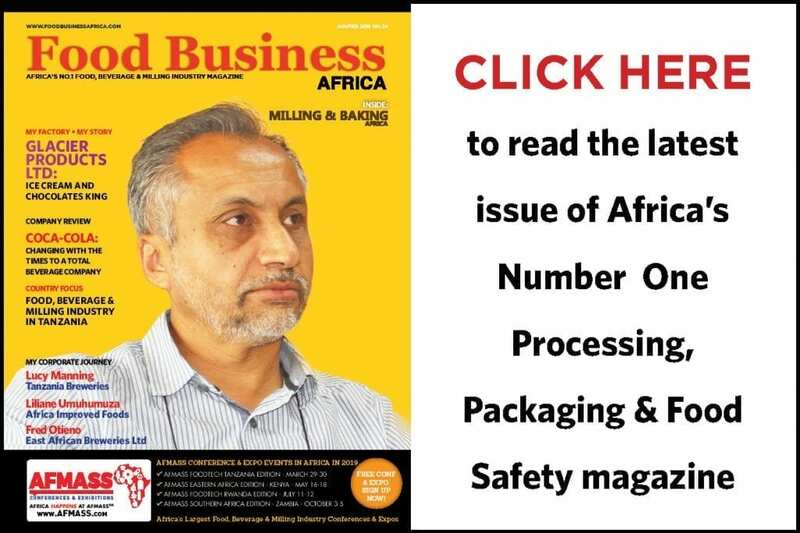 Sales revenue has continued to decline as companies like Cadbury are weighed down by factors such as devaluation of naira, which impacts on margins for manufacturing companies. The manufacturing sector in Nigeria is said to be suffering from low government earnings, dearth of foreign exchange and multiple monetary policies to manage the forex crunch triggered by low global crude oil prices. 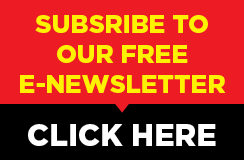 Most of consumer goods companies in Nigeria have been unable to turn around into profitability as a result of weak demand on the back of a squeeze on household spending. The company has been struggling to return to profitability and narrow down on its losses when it posted a net loss of US$176,400.90 for the nine months to the end of September 2017, an improvement from the previous year. Despite administrative expenses, rising costs, naira devaluation among other challenges, the snacks company has embraced rebranding and promotions especially for its Bournvita, rivalled by Nestle Milo.